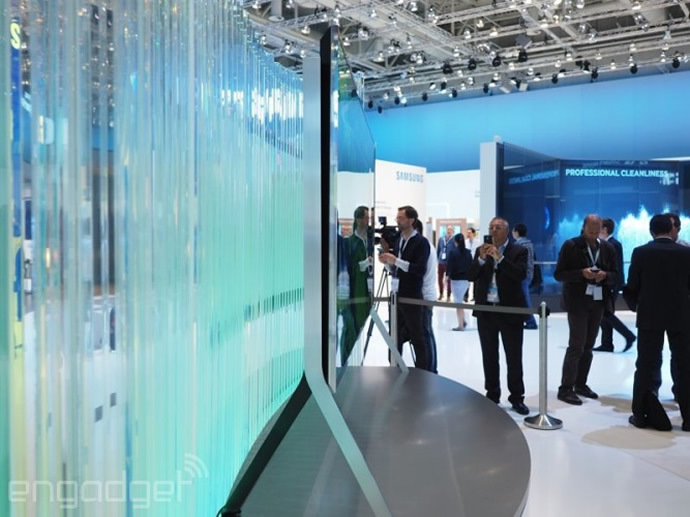 At the ongoing IFA show in Berlin, Samsung finally showcased their first production-ready smartphone, the Note Edge, with display that curves on one side. 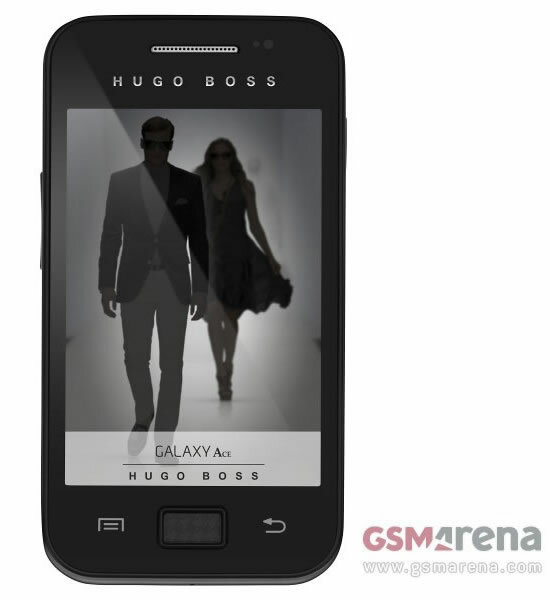 But unlike what some people had expected, the screen of the Note Edge is not bendable. 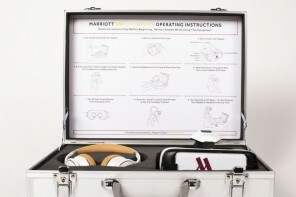 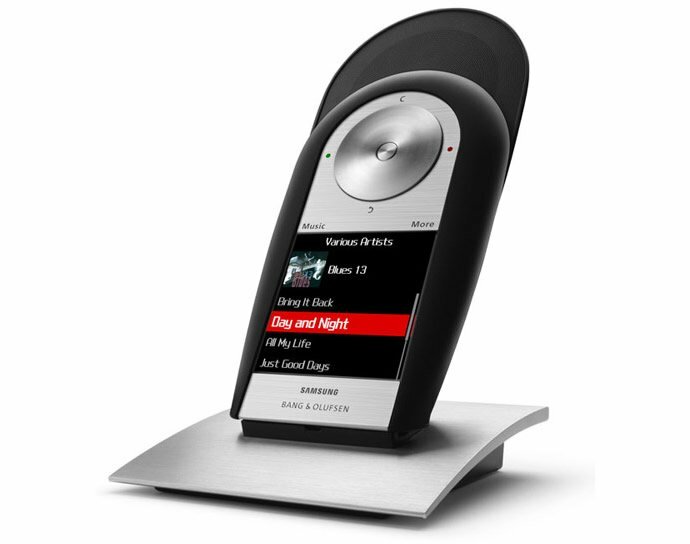 Instead, Samsung demonstrated bendable display on another of its product which left the crowd in absolute awe. 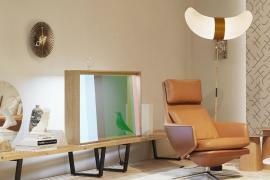 After teasing a prototype earlier this year, the South Korean tech giant unveiled a massive, bendable TV display at IFA. 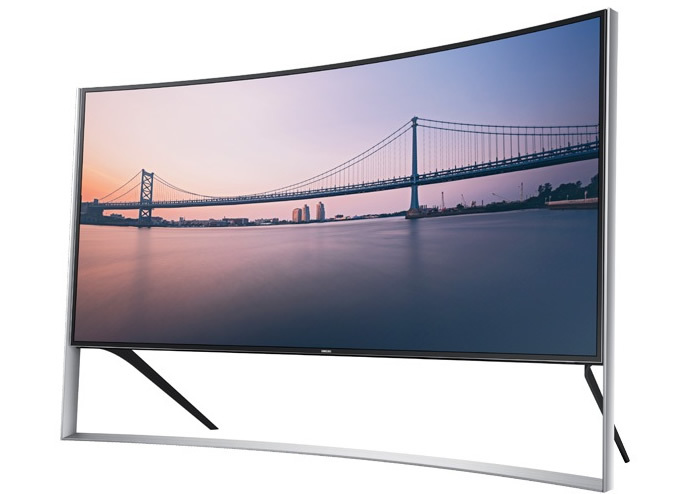 Only a few months back, Samsung announced that its mammoth-sized 105-inch UN105S9W television with curved screen is available for sale and now the company demonstrated another version of the 105-inch UHD TV with a bendable display. 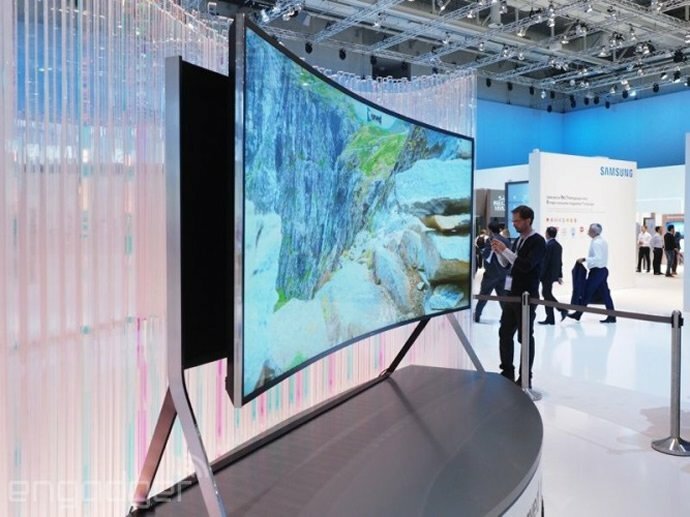 A lot of people believed, or rather still believe, that the curved TV is more of a gimmick, but nevertheless it has generated fair bit of interest around the world; Samsung is betting big on it and is rapidly expanding its line-up of curved TVs. 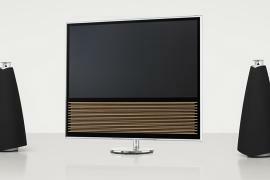 It now has 17 models in the curved TV range. 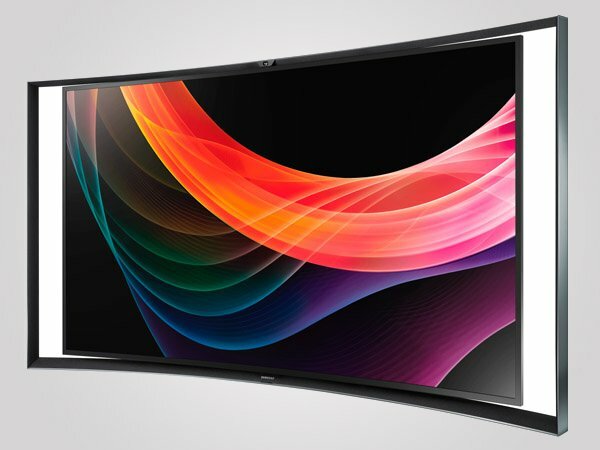 But this bendable curved TV is nothing like you have seen before. 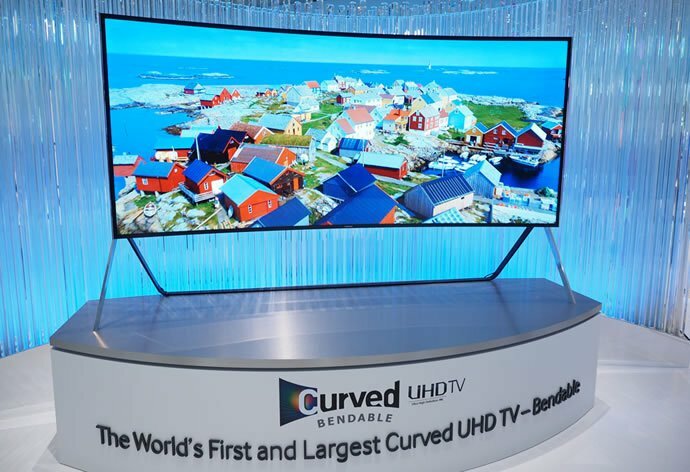 On a touch of a button, the 105-inch UHD TV transforms from being flat screen to curved format thanks to its bendable property. 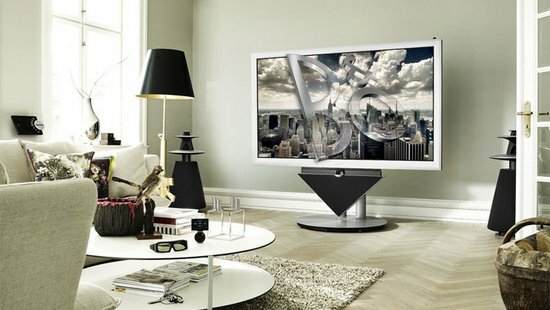 Samsung didn’t reveal the pricing but we won’t be surprised if it costs more than an apartment in some of the well known cities around the world.